The Jumper T8SG Lite is the smallest and least expensive option in the Jumper line of remote controls. It looks to be a great option for children or anyone looking for a palm-sized remote. The Jumper T8SG line of remotes has been excellent for anyone looking to fly different drones because of their multiprotocol options. However, the T8SG Lite is a little different than the others. The Jumper T8SG Lite isn’t just a smaller version of the T8SG plus. There are a few major differences. The most important difference isn’t its size or number of switches but rather the lack of protocols. The one thing that really set the Jumper remotes apart from the rest is that it can control a variety of different drones. This is NOT the case with the Jumper T8SG Lite. It can only control drones that have Frsky and Futaba protocols. 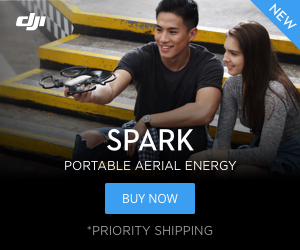 Frsky and Futaba are two very popular protocols however I don’t believe that this is the right remote for people that typically fly either Frsky or Futaba quads. Those drones tend to be higher end or precision quads. This remote is not built for that. It is a small step up from a toy grade remote. It is a shame that Jumper didn’t include the toy grade protocols or even DSMX for the whoop fans our there. This was a big mistake by Jumper. What is the Jumper T8SG Lite? The Jumper T8SG Lite is a very small, slight upgrade take on a toy grade remote. It has two three-position shoulder switches as well as two dials. It runs Deviation software. The gimbals are small and stocky, not good for pinchers and lack the precision of the Hall sensors in the T8SG Plus. The original Jumper T8SG is small, but the T8SG Lite is even smaller. I found it to work just fine and paired it to my Eachine M80s. This actually ended up being a pretty solid remote for that quad as I use it to teach children and students how to fly FPV. With its small size it is easy to take with me and because it is inexpensive I don’t worry about it getting dropped like I would with a more expensive remote. For $45 it is decent and there aren’t many Frsky remotes out there for that price. Unfortunately, there really aren’t many good remotes in the under $50 price range. 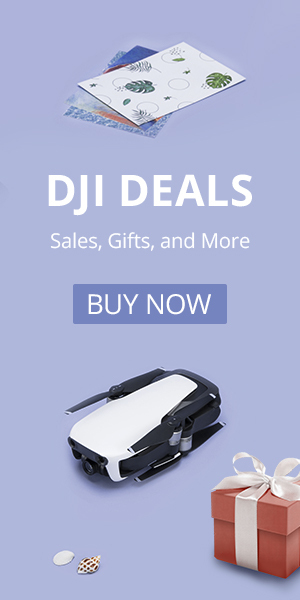 I have a hard time recommending anything other than the Jumper T8SG Plus or the Taranis QX7. I recently picked up a Taranis X-Lite and it is growing on me, but all three of these remotes will typically run between $100-130. That is definitely more than the Jumper T8SG Lite. However your remote might just be the most important piece of hardware you purchase so you will want to get that right. My number one recommendation is the Taranis QX7, followed by the Jumper T8SG Plus.